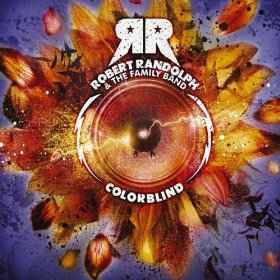 Robert Randolph & The Family Band is a multicultural American funk and soul band led by pedal steel guitarist Robert Randolph. Frontman Robert Randolph was trained as a pedal steel guitarist in the House of God Church and makes prominent use of the instrument in the band's music. 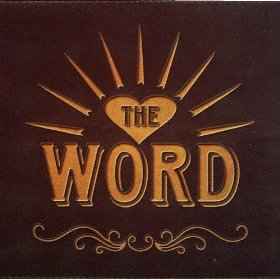 The instrument is referred to in many African American Pentecostal churches as Sacred Steel. Randolph was discovered while playing at a sacred steel convention in Florida . Randolph cites the late Stevie Ray Vaughan as a primary influence in his own technique and style. The group's sound is inspired by successful 1970s funk bands such as Earth, Wind & Fire and Sly & the Family Stone, another multicultural band composed of former members of the Church of God in Christ. Randolph himself has explained that in his adolescent years before his discovery by the secular community, he was almost completely unaware of non-religious music, saying "I never heard of the Allman Brothers, Buddy Guy, Muddy Waters, none of them. I wasn’t into that music, only the church thing." 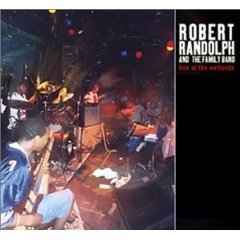 Before releasing albums with The Family Band, Randolph was selected by avant-jazz organist John Medeski to join him and the North Mississippi Allstars on their 2001 jam project, The Word. 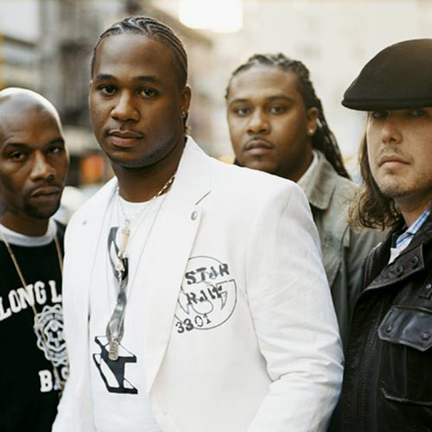 Just prior to the release of this album, Randolph was brought to the attention of some music fans through an enthusiastic review by Neil Strauss in the New York Times in April 2001. On that first non-church tour of the East Coast, the new band opened for the North Mississippi Allstars and then rejoined the musicians after their set, with Medeski, as The Word. In September 2003 Randolph was listed as #97 on Rolling Stone's 100 Greatest Guitarists of All Time list. 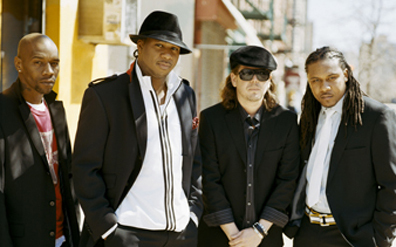 The first Robert Randolph & the Family Band album, Live at the Wetlands, was released in 2002, recorded live just prior to the club's closing. 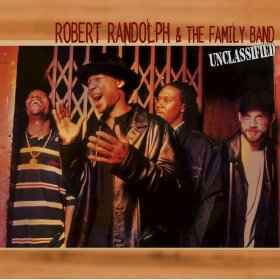 The band released their studio debut, Unclassified on August 5, 2003. They attracted the attention of Eric Clapton, and have subsequently toured as a supporting act with the English blues guitarist. Clapton also guested on their new album Colorblind on the track "Jesus Is Just Alright"
The third album, Colorblind, was released October 10, 2006. The song "Ain't Nothing Wrong With That" was used in several commercials for NBC. In June of 2008 the Discovery Channel used this same song in a popular promo entitled "It's All Good" for their summer lineup. There's an energy in these tracks that's unlike anything on the charts today -- positive and inclusive. It's about celebration, not about preaching; the handclap grooves, the words that welcome everyone, the whirl of dance and sweat and song and, always, the steel guitar, riding above it all, improbable yet the perfect voice to bring this message home. The album is loaded with tons of great tracks including compilations with artists such as Leela James, Eric Clapton, and Dave Matthews.